eh, that's debatable. taking out hunters was the fastest part of the challenge but taking out titans was the easiest. I just had to leave some Pop Tarts laying around as bait and they were too distracted to be productive. Goodness gracious do Titans love Pop Tarts. 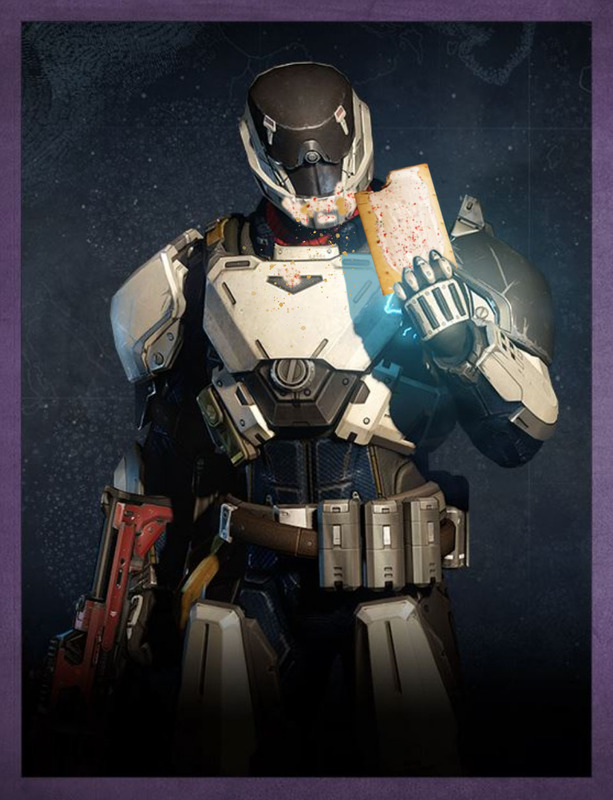 It's even in the Grimoire.